Let us design your wedding flowers, bouquets, centrepieces and more for your ceremony and reception this summer. 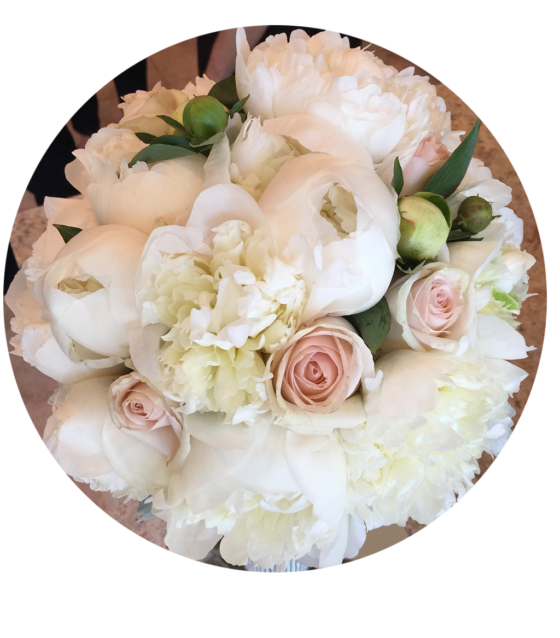 We’ll design a one-of-a-kind wedding flowers just for you. It starts with a consultation with our floral design team. 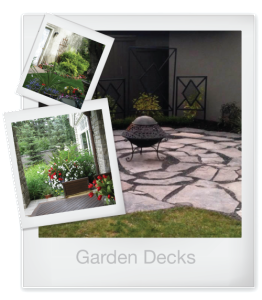 Send your garden ideas, likes, dislikes, contact information and together we will decide your garden needs. 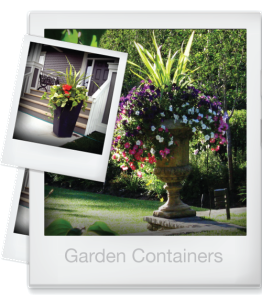 A large or small project, we can order and deliver your plant material or receive a plant list and shop yourself! 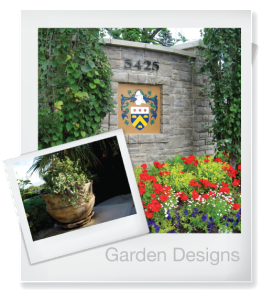 For over 25 years we have been offering clients landscape designs that are aesthetically fresh, clean and contemporary. We have established relationships with our clients that stand the test of time. 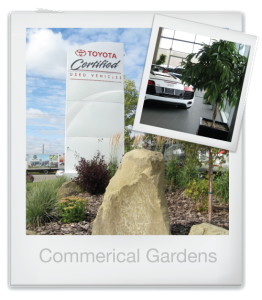 We take care of their garden maintenance, seasonal plantings, bulbs, additions to their gardens, & more. 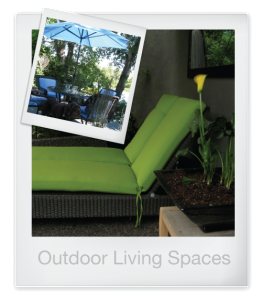 We offer detailed design plans, plant & furniture selection, space planning, decks, patios, turf, & terraces. 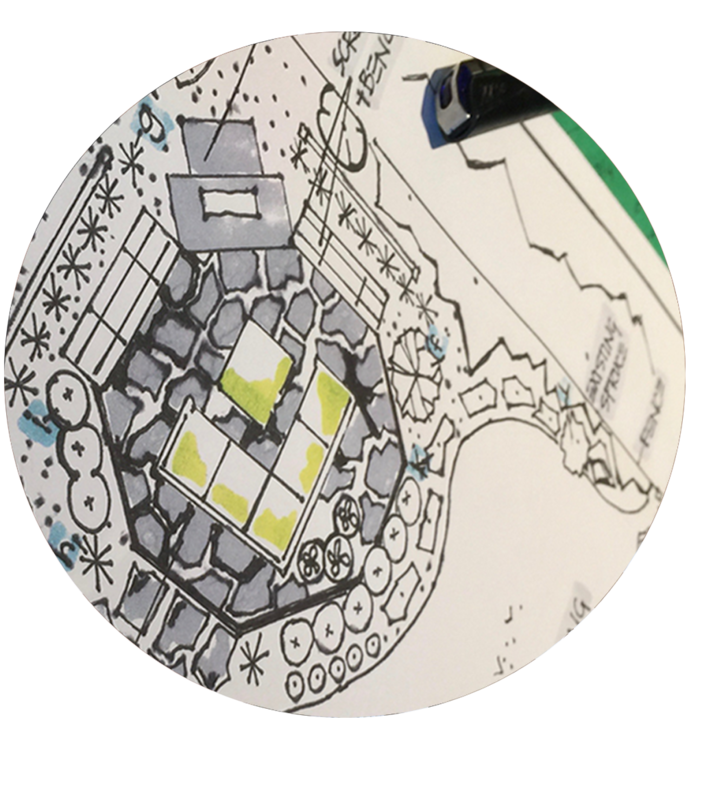 We will personally oversee the design of every project from start to finish. Connect and Follow Us on Instagram!